Priced to sell! 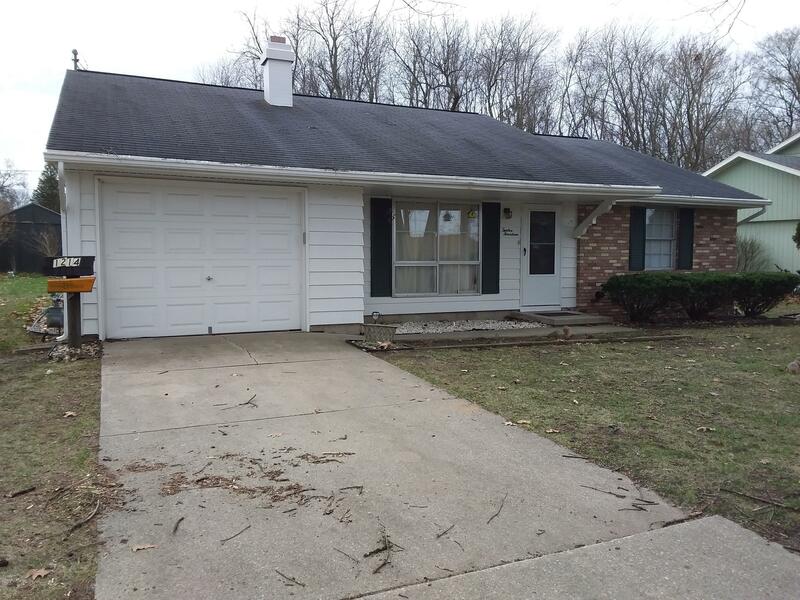 Nice 3 bedroom, 1 bathroom in the Brandywine school area. Good size kitchen and dining area, good size living room, big yard with lots of flowers and blooming trees. Come see it before it's gone!